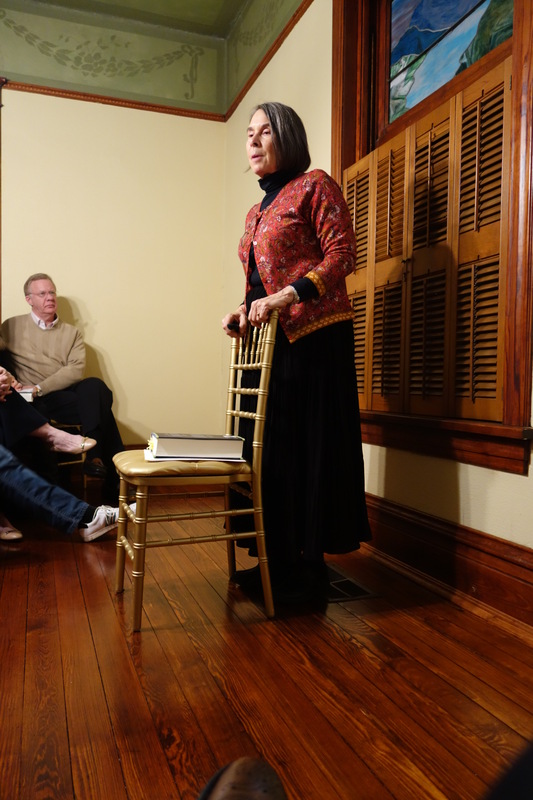 Jill Mulvay Derr speaks to Miller Eccles Study Group Texas at a study group meeting in McKinney on January 27, 2017. 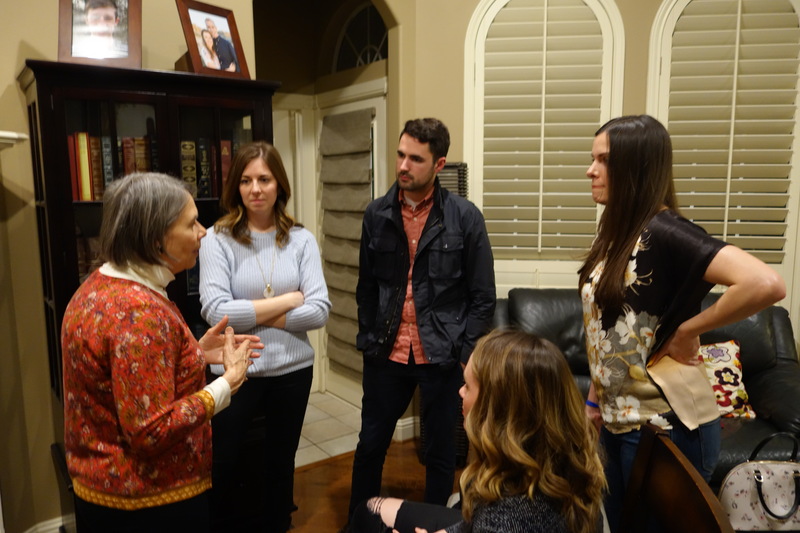 Jill Mulvay Derr visits with study group attendees in McKinney. 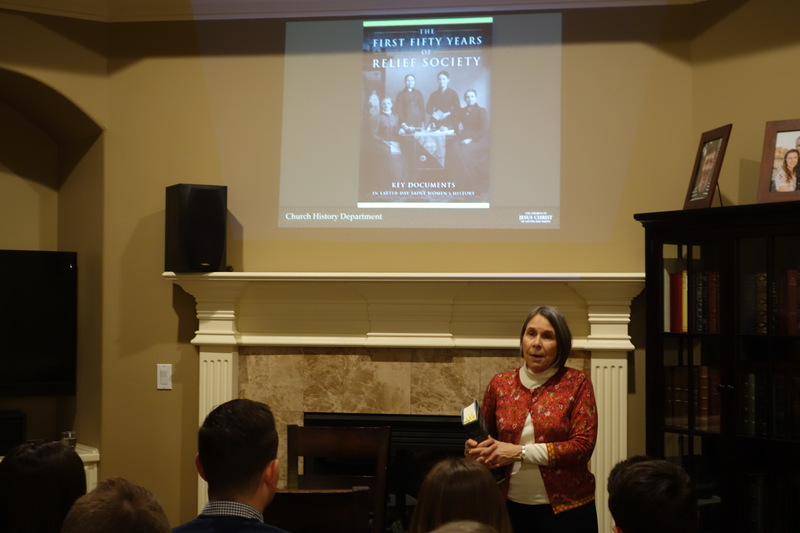 Jill Mulvay Derr speaks to Miller Eccles Study Group Texas attendees at a study group meeting in Arlington on January 28, 2017. 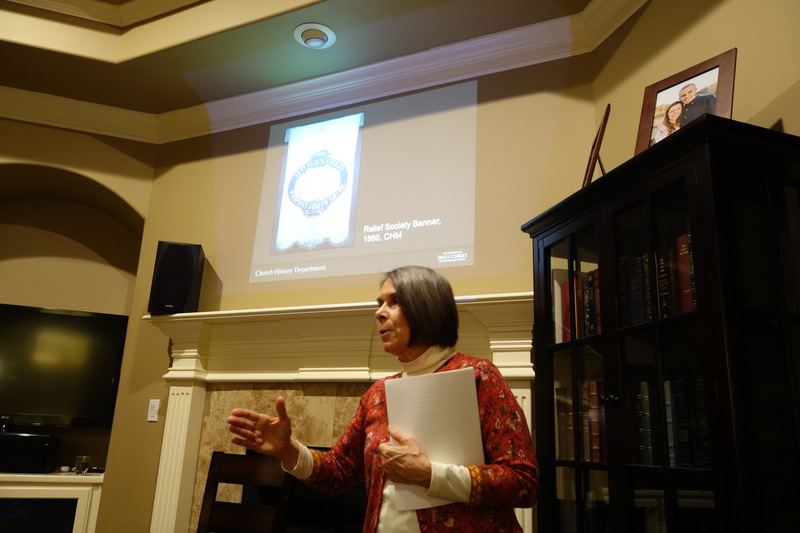 Jill Mulvay Derr speaks to Miller Eccles Study Group Texas in Arlington. 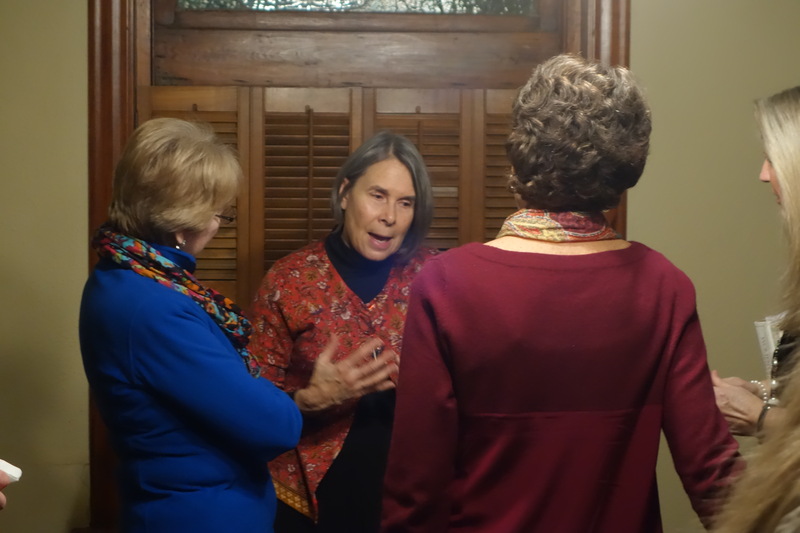 Jill Mulvay Derr speaks with Miller Eccles Study Group attendees in Arlington.